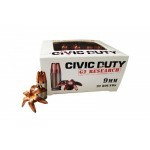 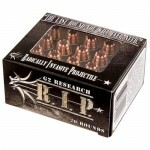 G2 Research Civic Duty, 9MM, 100 Grain, Lead Free Copper 06025About the Manufacturer G2R'S RADICALL..
G2R Ammo Trident 308 Winchester Supersonic 150gr /20 G2R Ammo Trident .308 Supersonic 150gr 20Rds/B..
G2R R.I.P. 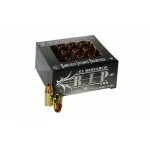 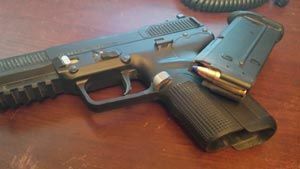 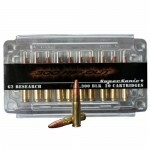 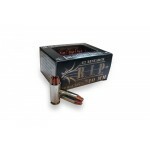 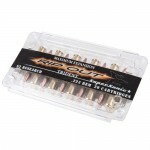 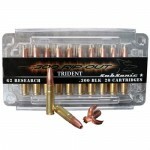 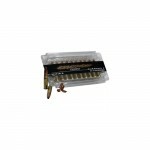 380 ACP 62gr Solid Copper HP Ammunition /20 G2 Research is a premium self defense, and e..
G2R RIP .380 ACP 62gr Ammunition /20 The Radically Invasive Projectice is a stae of the art solid c..
G2R RIP 10mm 115gr Ammunition /20 The Radically Invasive Projectice is a stae of the art solid copp..
G2R RIP 40 S&W 115gr Lead Free Ammunition /20 The Radically Invasive Projectice by G2 Research is a..
G2R RIP 45 ACP 162gr Lead Free Ammunition /20 The Radically Invasive Projectice by G2 Research is a..
G2R RIP 9mm Luger 92gr Lead Free Ammunition /20 The Radically Invasive Projectice by G2 Research is..
G2 Research G2R RIP Ammo 357 SIG 92gr HP Ammunition /20 Specifications:Manufacturer: G2 ResearchCal..
G2R Rip Out 223 Remington 65gr Supersonic Trident Ammunition /20 G2R RIP 223 Remington Ammo 65 Grai..
G2R Rip-Out 300 AAC BLK Trident SubSonic 200gr Ammunition /20 Specifications:Manufacturer: G2 Resea..
G2R RIP-OUT Ammo 300 BLK Supersonic 110gr R.I.P. 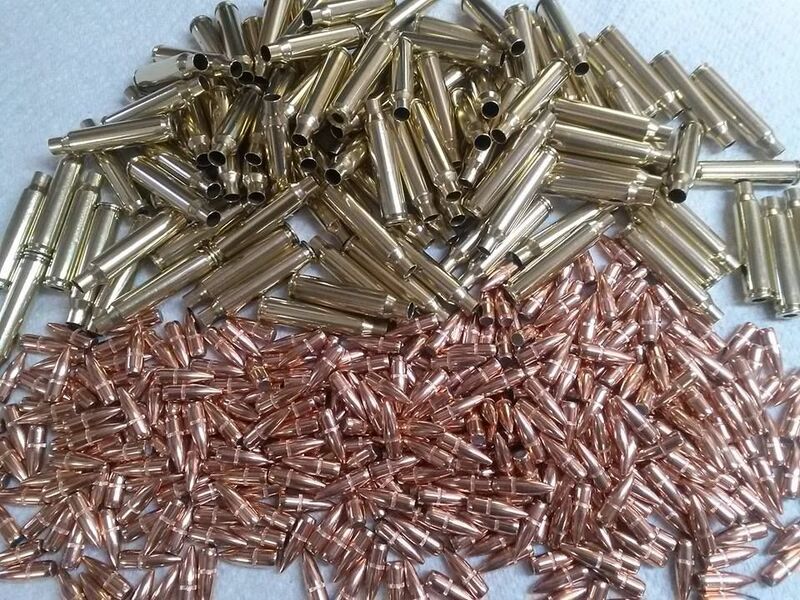 Bullet /20G2R RIP-OUT Ammo 300 BLK Supersonic 110gr..
G2R Ammo Telos 38 Special +P /20G2R Ammo Telos 38 Special +P 20rds/BoxManufacturer: G2 ResearchMPN: ..
G2 Research Telos 9mm Luger +P 92gr HP Ammunition /20 Manufacturer: G2 Research AmmunitionCaliber: ..